Read more: Tesla told some $35,000 Model 3 customers they were days away from getting their cars. Now, those customers don’t know when their orders will arrive. With standard Autopilot, a Tesla vehicle can steer within its own lane in traffic, and accelerate and brake on its own. 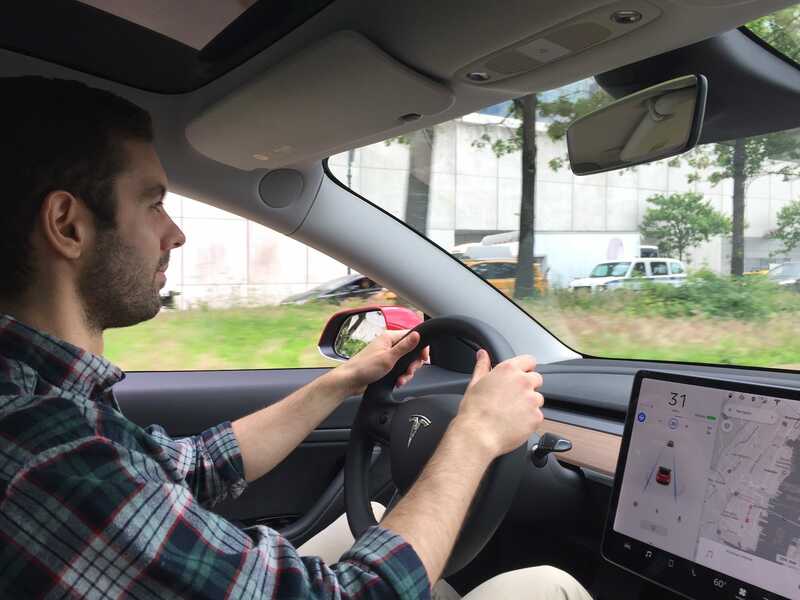 The full self-driving capability adds “Navigate on Autopilot,” which gives Teslas the ability to enter and exit freeways and merge onto freeway interchanges, and also drive around slower vehicles. 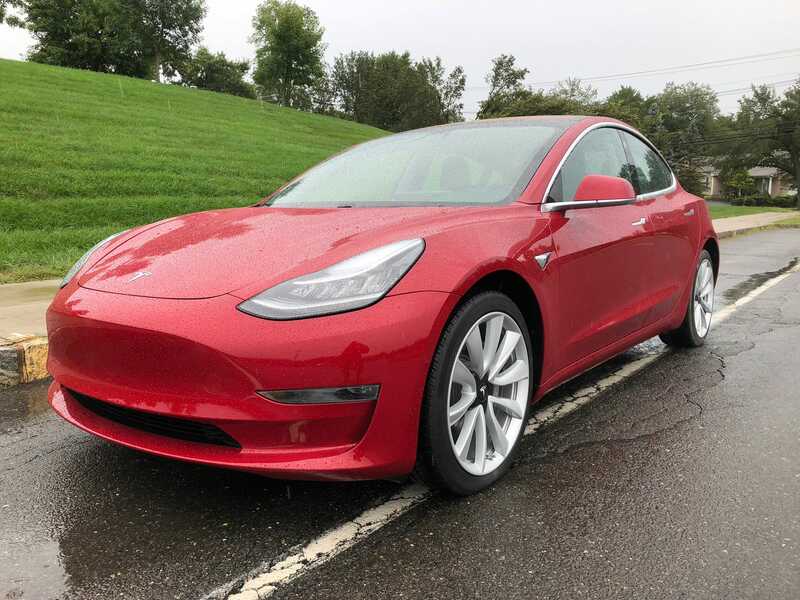 As of Thursday, the Model 3 is also available for lease but, unlike a typical vehicle lease, customers will not have the option to purchase their cars at the end of the contract. That’s because Tesla plans to have those off-lease Model 3s join its self-driving ride-hailing fleet. Notably, those new details about the ride-hailing service come just hours after Uber filed for its initial public offering. Uber is developing its own fleet of self-driving vehicles. Lyft, Uber’s closest competitor that went public in late March, is doing the same.